and Canadian Red Cross Fundraiser! Breakout out Those Wishlists...It's Dot Dollar Redemption Time! Did you earn $25, $50, $100 or more in Dot Dollars in June? Well then it's time to redeem your rewards. In addition, I will be donating 25% of all sales through this link to the Canadian Red Cross Disaster Relief Fund. 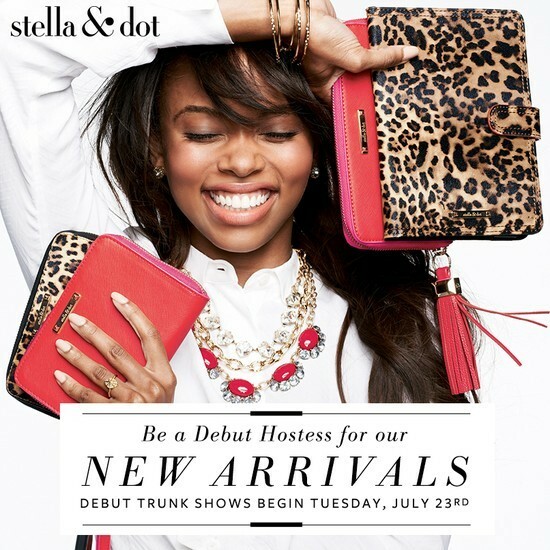 Stella & Dot will send you an email with your Dot Dollar promo codes on July 3rd, 2013. A separate promo code will be issued for every $25 worth of Dot Dollars earned. Dot Dollars can be redeemed July 3rd – 11th, 2013. 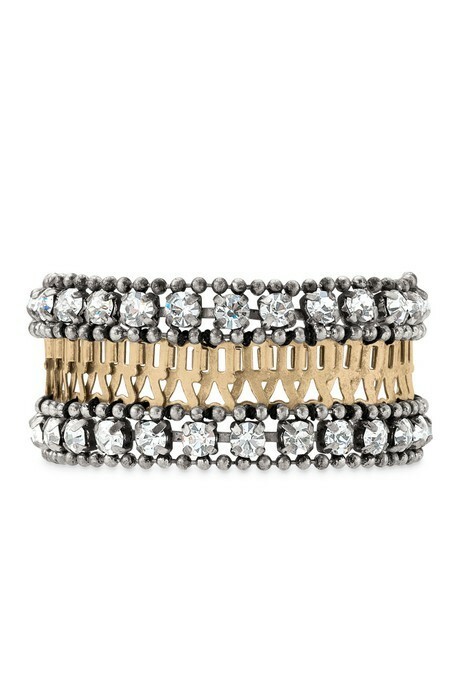 $50 minimum purchase required for Dot Dollar redemption – you can redeem $25 off of every $50 of jewelry purchased. Multiple Dot Dollar promo codes may be applied to one order for each $50 spent. Customers must have a valid e-mail address linked to their order in order to earn Dot Dollars. Our Totes are Flying Off the Shelves! Some of our favorite totes are coming back into stock and are available for pre-order NOW! If you had your eye on one of our highly coveted How Does She Do It Totes, do not delay in ordering. 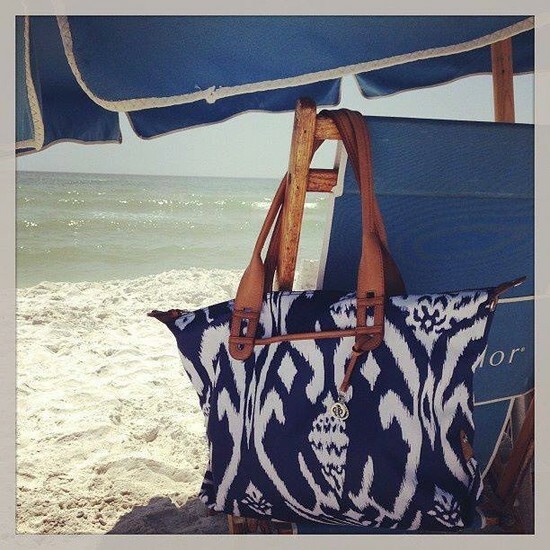 This tote is a customer favorite! Bold patterns and colors, top zip, front pocket for your keys, and inside there are plenty of pockets to stay organized, including one for your water bottle! Plus, the bag goes from tote to hobo with 2 quick snaps! Dot Dollars cannot be applied to the purchase of our bags. Let's Book Your Style Event! I am so excited to be traveling to Las Vegas in mid July to see the debut of our new Fall Collection and I cannot wait to bring it home to share with you! Interested in being one of my debut hostesses? I'm now booking July and August shows with a special gift just for you! Do you know someone who would make a great Stella & Dot Stylist? Maybe it's even you? Becoming a Stylist with Stella & Dot has been one of the best decisions I ever made. For the past year I have been meeting some of the most amazing women, attending some of the best executive level leadership trainings, and my jewelry collection isn't bad either! This part-time, flexible "job" is exactly what I needed to add a little creativity and style back into my everyday routine! If you or someone you know is even the slightest bit curious, let's set up a time to chat! Shop my E-boutique 24 hours a day, 7 days a week from your couch in your PJ's. Be rewarded! 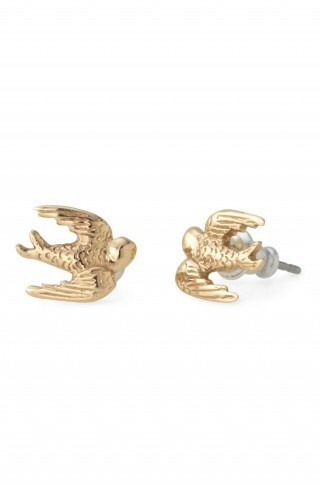 Receive a free pair of the adorable Swallow Studs in addition to our fabulous Style Rewards when you host with me! 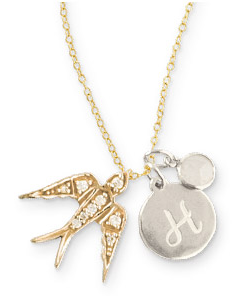 Join us as a stylist in the month and get a personalized charm necklace from me as your sponsor! Luxurious, affordable boutique-style accessories and home-based entrepreneurial opportunities for women. Stella & Dot is a company inspired by and created for strong women - just like you.